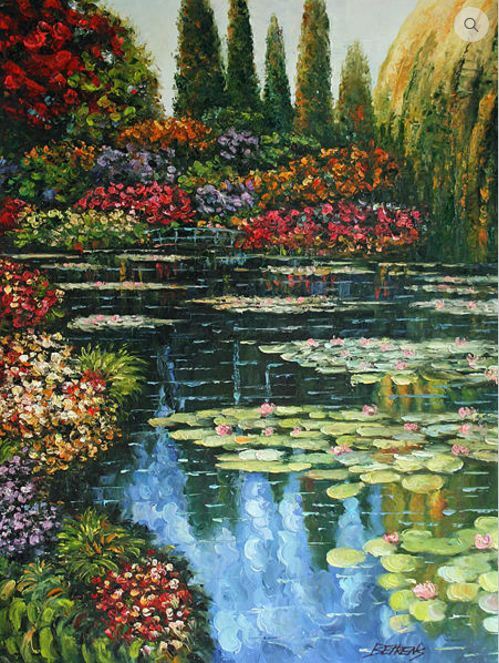 Magnificent original oil from "The Last Collection - A Tribute to Monet" Collection. Also includes a $1,000 custom frame. $29,400 OBO - Call Judi Behrens to discuss.